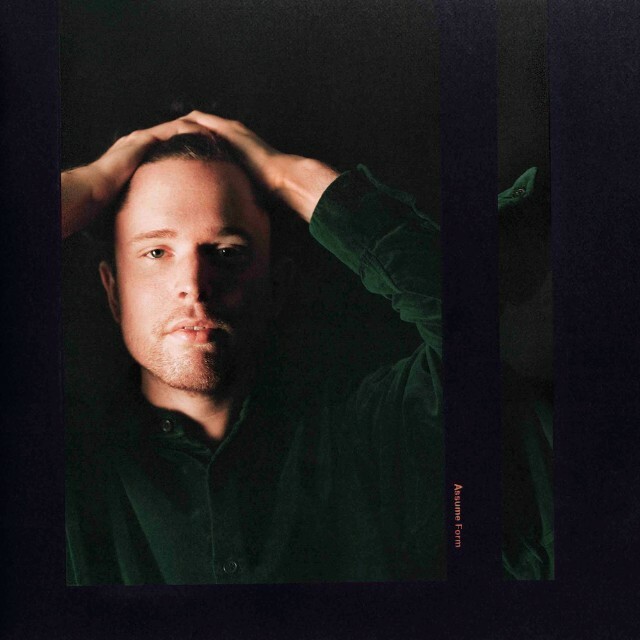 James Blake teams up with Travis Scott and Metro Boomin for his new single "Mile High." The collaboration premiered by Zane Lowe on his Beats 1 Radio show will appear on Blake's fourth studio album Assume Form due Friday (Jan. 18). "Assume Form" which also features the elusive André 3000 servers as a follow up to the British singer's 2016 album The Colour In Anything. Listen to "Mile High" below via YouTube, Apple Music or Spotify.